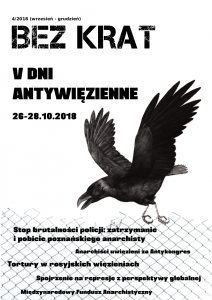 Join 5th Warsaw Antiprison Days! 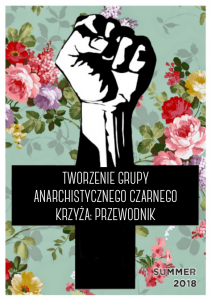 – Workshop and discussion: What is security culture? 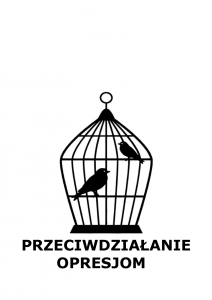 – Presentation and discussion: What is “libertarian justice” ? 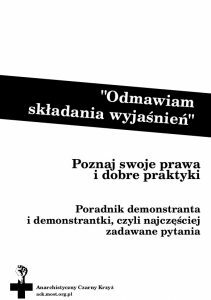 – Antiprison Movie Screening – that will be a movie “suprise” for you, but be sure we are going to present good, anti-repression and anti-prison movie with analizes about one of the biggest police operation (and cooperation) last year. 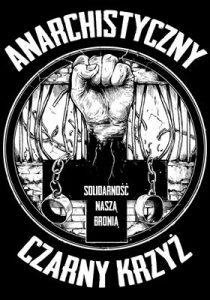 Join us for the Antiprison Days! All meetings and discussions will be translated to English. 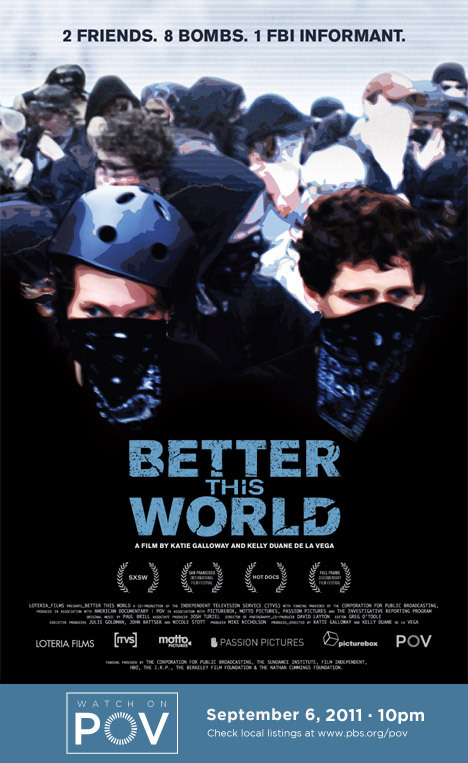 Better this World, 2011, 82 min. Two childhood friends David McKay (22) and Bradley Crowder (23) are preparing for protests during Republican National Convention in 2008. They are accompanied by a new member of the group, Brandon Darby. 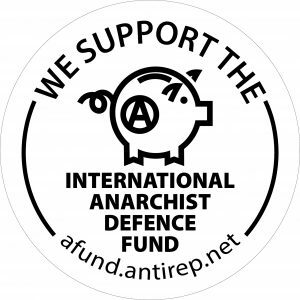 A renown radical left wing activist, who helped to organize grass roots militant support group for hurricane Katrina victims, is now trying to install more direct action approach into the younger comrades‘ way of thinking. The trip to St. Paul, minnessota ends dramatically for the two texas friends, with arrest and accusation of domestic terror. Shockingly, their mentor and informal leader Darby turns out to be a police informant, sent out to monitor the group’s plans before the convention. ‘Justice’ (‘Justiça’), 2004, 101 min. Maria Ramos sets up her camera inside a criminal court in Rio de Janeiro to follow the daily routine of the people who meet there every day. We also get to see a judge, a public defender and an accused, in their lives outside the courtroom, and this simple act – of juxtaposing the court with the outside world – perfectly illustrates the significance of a broader social context in which justice is carried out. This also raises the fundamental question of whom and what, in effect, does the justice system serve. Especially in cases like those judged in front of our very eyes: accessory to theft, possession of drugs and weapons, and other relatively minor offences. 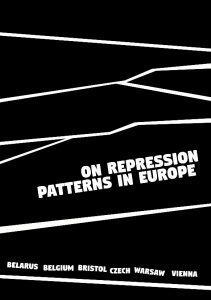 The film’s straightforward observational approach, lacking any voice-over narration, gradually succeeds in revealing a broader social picture, one involving clear implications of police corruption, an oppressive judicial system that basically seems designed to punish the poor for petty crimes, and a penal system characterized by horrifically inhumane conditions. In a very compelling way, JUSTICE reveals the legal system as a sort of public theater dramatizing the social relations and power structures of Brazilian society at large.